I love Google’s hardware. It competes with Apple’s and Samsung’s for quality, and often comes with a price tag to match. 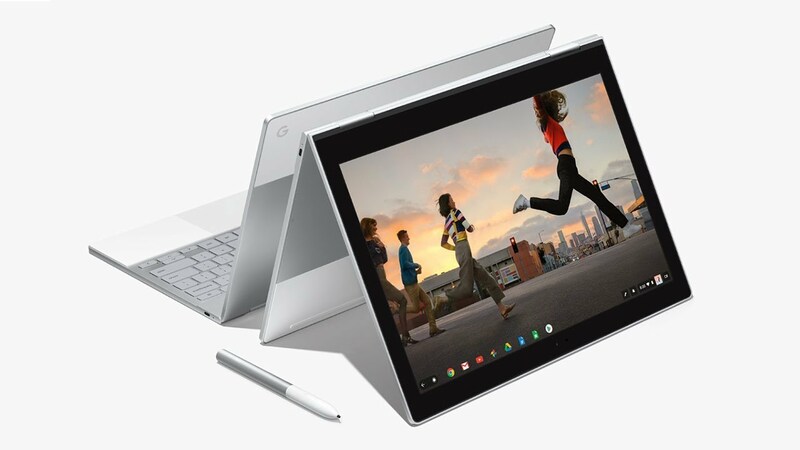 Google’s latest creation is the Pixelbook, a 2-in-1 laptop/tablet combination running Chrome OS. And to buy one will set you back $1,000. Can it possibly be worth that kind of money? This video shows Marques Brownlee, AKA MKBHD, reviewing the Google Pixelbook, which he describes as “$1000 of Weird”. I must admit I’m not in the market for one of these. I would rather buy a new $200 Chromebook every year for the next five years than one of these bad boys. But then I am cheap.